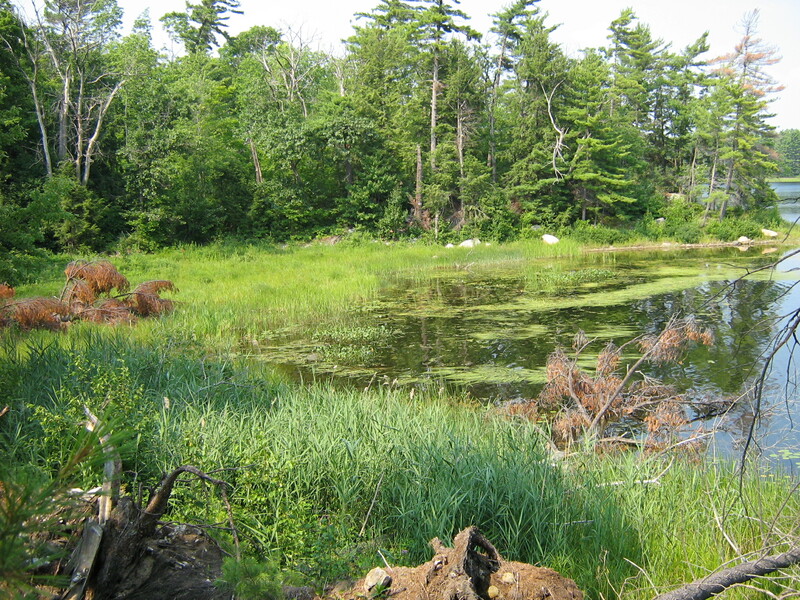 The Northey property includes an extensive coastal wetland that is part of a larger wetland complex that has been rated as one of the highest quality wetlands in the Great Lakes (Pat Chow-Fraser). The property also provides representations of old growth hardwood forests, which are a rare community type along eastern Georgian Bay. The property is located in Longuissa Bay, which was the site of the Campbell family cottage, one of the families that led the forestry operations in this area in the late 1800s.